We are a family owned business established since 1995 and a proud Australian-owned company. 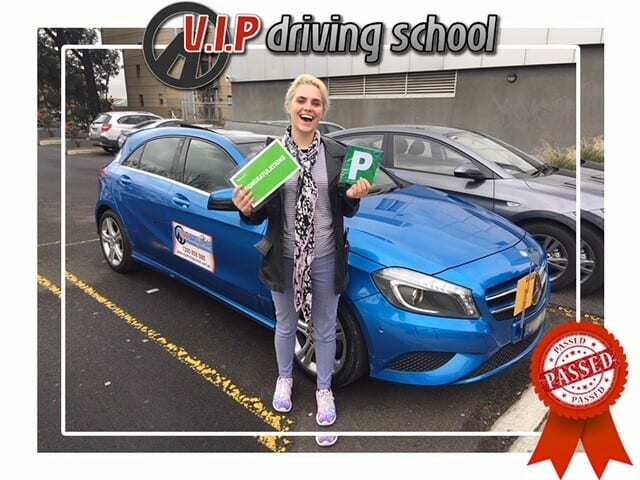 VIP Driving School has the Team of Experienced Instructors who are self-employed and operate under the VIP banner, meaning you deal with a business owner each time. Our fleet of vehicles are modern and safe with dual controls for peace of mind. When we first began, we quickly adopted a philosophy from a customers’ point of view, to offer great value for money. We work on an individual basis to teach driving students as fast as they can learn and give student drivers the best experience and knowledge they need for the future. Every lesson with VIP Driving School is tailored individually to the student driver by our very experienced driving instructors. Our focus is not only on just passing the drive test on the first attempt but we also ensure you become a defensive driver for life. 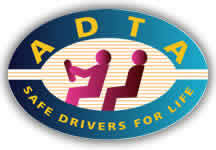 We are proud members of the Australian Driver Trainers Association (A.D.T.A).